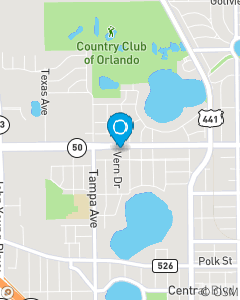 Located between Orange Blossom Trail and Tampa Ave.
Our mission is to help people manage the risks of every day life, recover from the unexpected and realize their dreams. Over the years you will have many dreams. Let us help you review them to make sure you are on track.